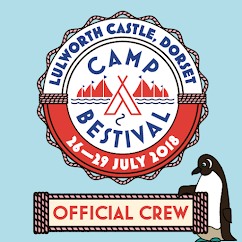 Also an unusual gift for an unusual dad, a natural gift for a nature loving dad and a fashionable gift for a fashionable dad...what can I be talking about? 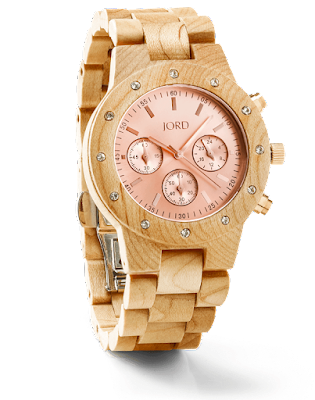 A Jord wooden watch of course! 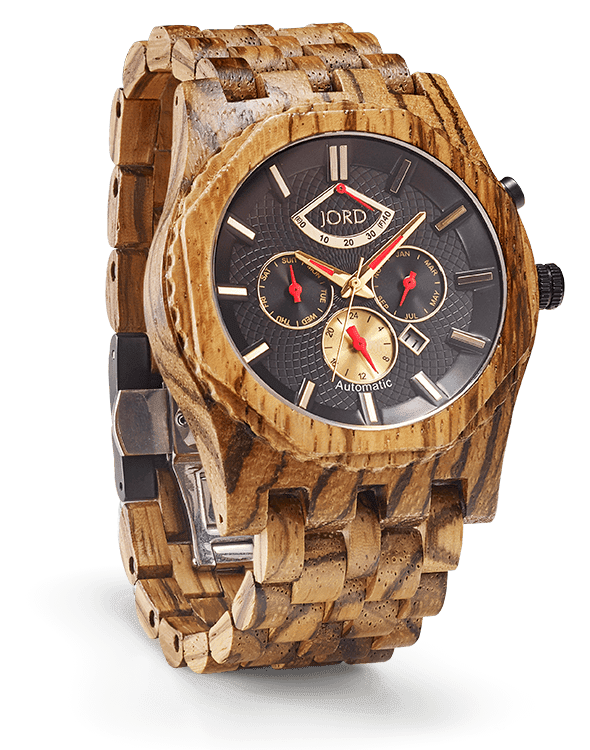 As you know I'm a long time fan of the wooden watch since I discovered them in May last year I'm still amazed that a wooden watch exists to be honest. Of course I doubt the workings are wooden! But to all intents and purposes the watch, the casing, the strap, all is wood. Wood has gorgeous colour variations, and so do the Jord range of watches, from the pale bamboo, to the dark red of the cherry, black ebony, and even the green of the sandalwood . 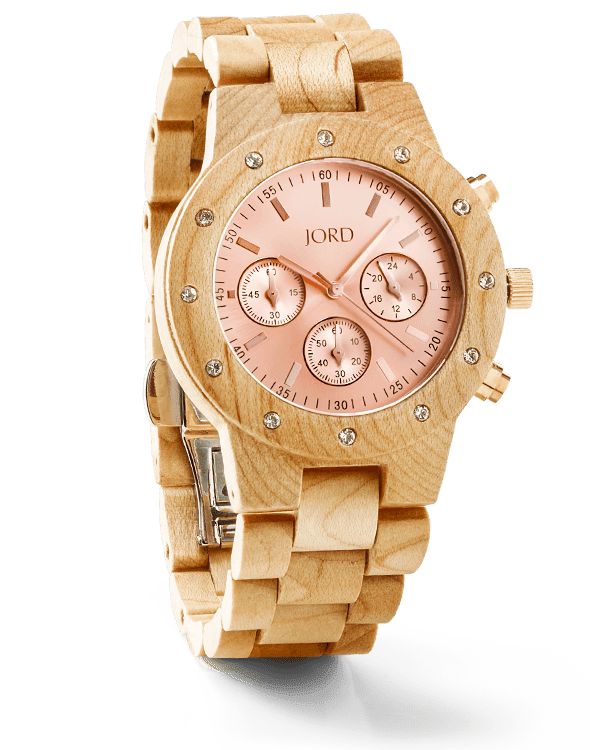 Many of the watches in the range even mix and match the various wood shades, such as this gorgeously chunky 'Sully' which I am currently wearing. Yes I know I'm not a dad! But the lovely sheen of the polished wood looks equally great on ladies and men. I am forever being complimented on my style. The watches are nice to wear too as wood is so light. The strap is so nice and light and doesn't catch your skin like a cheap expanding bracelet strap can. The clasp is simple to do up one handed too and I love the the feel of the wooden links. 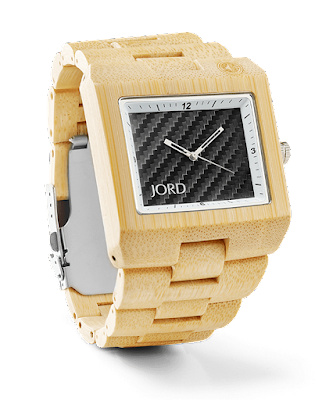 Jord can size the watch for you if you let them know your wrist size at the time of order, but if you are not sure, or it's for a gift, the watch strap should be easy to adjust, I used my local cobbler and engraving shop and they removed a couple of links to fit the watch to my wrist, while I waited. 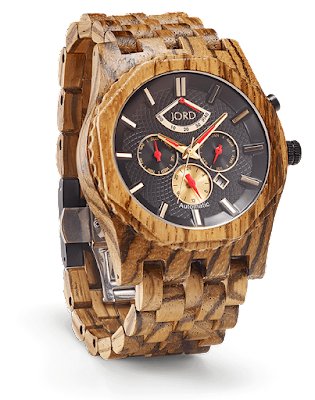 Jord Wooden watches ship to the UK so you have no excuse not to look stylish, nor for your dad not to look stylish this Father's Day. And because I have a puppy...I made a Watch Dog .... 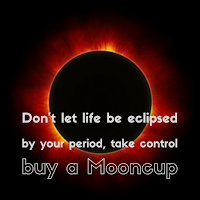 I'm not even ashamed of that terrible pun. Fizz models the Sully. Disclosure I was sent a wooden watch for the purpose of this review.